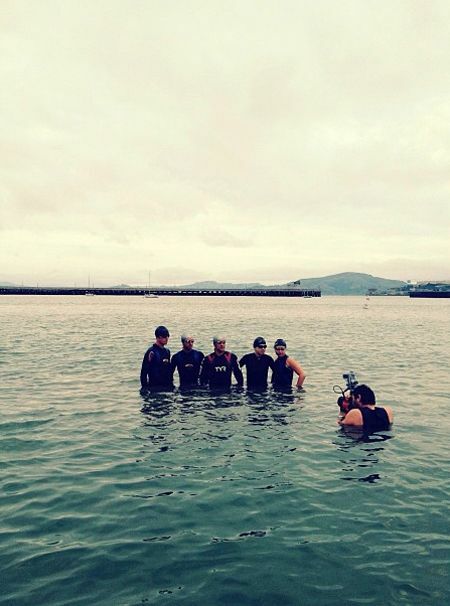 Spent day one of a three-day shoot photographing Helming Athletic triathletes in the frigid 55-degree water at Aquatic Park in San Francisco. So many assignments involve me photographing people I don't have much in common with. It was really fun spending time shooting my fellow triathletes.